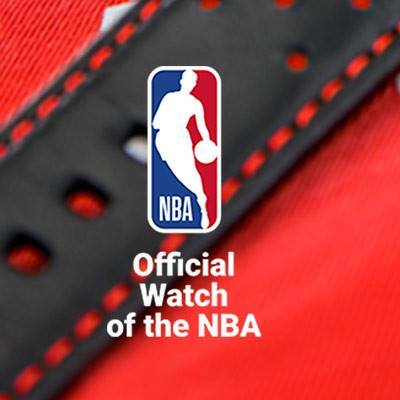 Enjoy the best action from the NBA courts with the dedicated watch on your wrist! 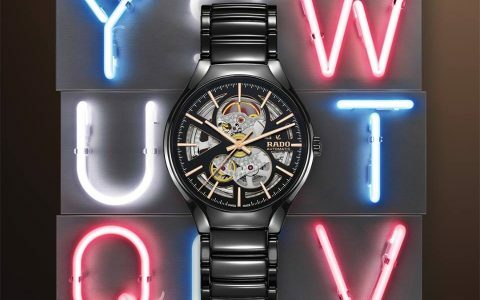 Enjoy the best action from the NBA courts with the dedicated watch on your wrist! What’s your favourite team?